Dubai Media City is located and operated under the jurisdiction of Dubai Technology and Media Free Zone (DTMFZ) and is the member of TECOM Investments. It was established in the year 2001 and is now a primary base for all the global operations of the worldwide media giants like Forbes, CNN, Sony, Reuters etc. This free zone was built by the government to boost the UAE’s media foothold and now it has become a global and regional hub for all the famous media organizations. Any investor who wants to invest in Dubai gives first preference to free zones as a company set up in Dubai free zone comes with many benefits. Dubai Media City Free Zone offers a huge advantage to the media and advertising companies in Dubai by providing them with an ecosystem where they can showcase their talent along with the product and services and interact with some of the leading marketing companies in the UAE. 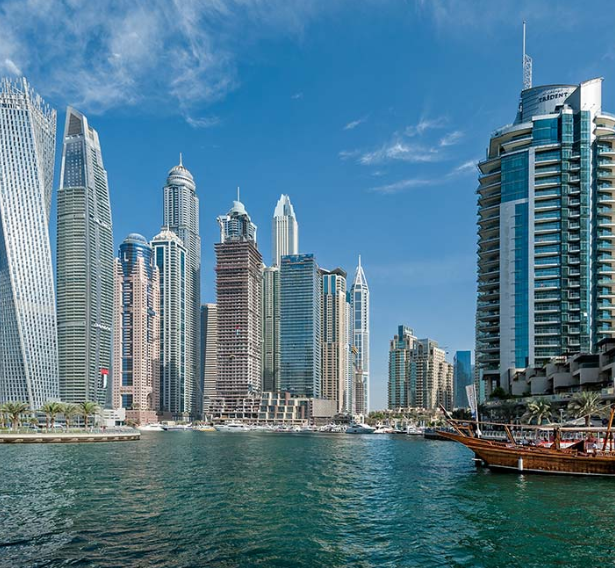 How to Set Up a Business in Dubai Media City? Dubai Technology and Media Free Zone Authority approve the setup and registration of all the DMC companies. The minimum share capital required to start a business in the DMC is AED 50,000. Following steps must be followed if you want to set up a company in Dubai Media City free zone. The first step is to fill the online application form with all the necessary details and submit the same to DTMFZ. The evaluation of the application is done by the authorities and the maximum time required to revert back is 5 days. The next step is to submit all the legal documents and their copies once the approval of the application is received. The DMC Dubai will issue a customer confirmation letter once all the documents are evaluated. They require a 2-day time period to go through the documents. Later, you have to sign back and return the customer confirmation letter and payment must be made. Sign the Memorandum of Association in the presence of company shareholders. Deposit the total share capital after which your license and lease will be prepared. Sign lease and personal sponsorship agreement. You can go to TECOM Leasing Department to sign the lease and personal sponsorship agreement and collect the license. If you are sold on the idea of starting a business in Dubai, then DMC free zone is the ideal way to go forward. Dubai Media City has also set up Media Business Centers to promote talent and entrepreneurship in the region. These unique facilities are targeted at freelancers and independent media professionals. Freelancers find these centers an ideal base for gaining visibility and building relationships with the media industry. That’s why before starting any of these steps, the first port of call should always be to a company setup advisor who will guide you through every part of the application, ultimately ensuring the entire process requires little more than a few hours of your time. We at EBS, 04310 8000 are here at your back and call to help you set up a business in DMC free zone. Contact us today, even if it’s for a friendly advice.